Twenty-two per cent of home buyers spent more than they had budgeted for when purchasing property, according to a survey by ME, an independent bank which is owned by industry superfunds. The survey of 1,000 home buyers, which was completed last month, found that of those who went over budget, nearly half – 46 per cent – exceeded it by $30,000 or more. Nearly one third – 30 per cent – exceeded their budget by $50,000 or more, and 10 per cent spent more than $150,000 over their budgeted amount. they were swept up in a bidding war (12 per cent). 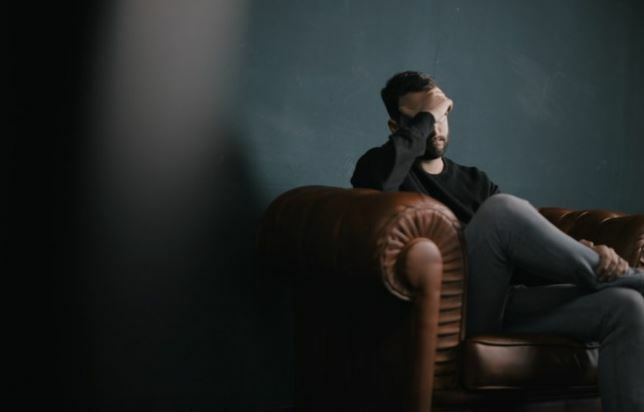 Two-thirds – 64 per cent – of the respondents said they had suffered negative consequences, such as emotional stress and being able to spend less, as a result of overspending on property. “There are two points during the home buying process where you need to get it right. “The first is when you calculate what you can borrow and while your bank is legally obligated to only lend an amount you can afford to repay over the life of the loan, including at a higher interest rate, it’s your responsibility to ensure the information you provide them, particularly your expenses, is accurate, so they can make an accurate long-term assessment. The survey also showed how respondents remained within their spending limits: by remaining patient, avoiding auctions, buying a home in cheaper area, and buying a smaller house. New GST withholding legislation set to shake up the property sector Why are more people choosing to sell off-market?